Poured neat, it has a bit of a nutty aroma with a hint of orange peel. It has a clean taste with just a little burn in the back of the throat, and it leaves behind a bit of the oakiness that makes you want to go back for more. 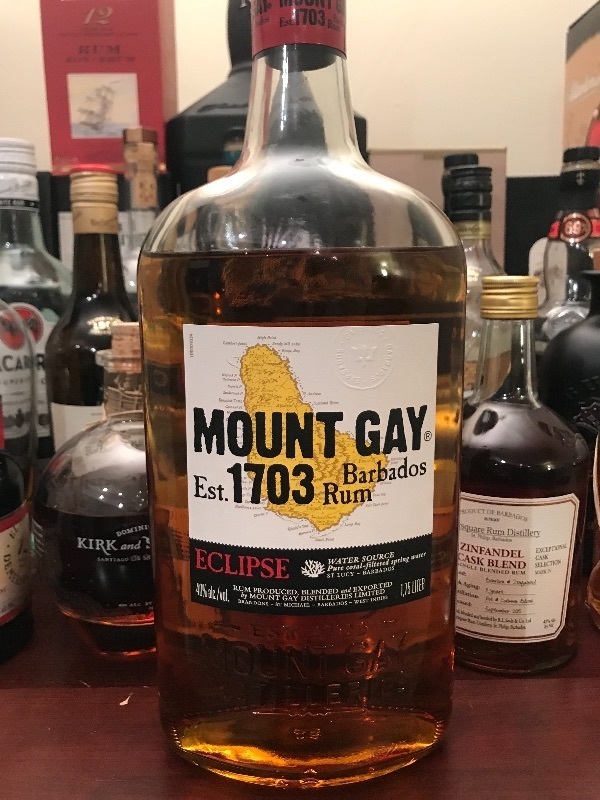 It tastes a bit young, I would love to try an aged version of this rum, but it would be good in a punch.